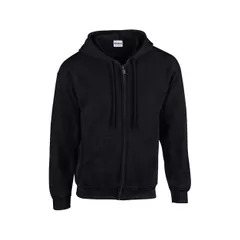 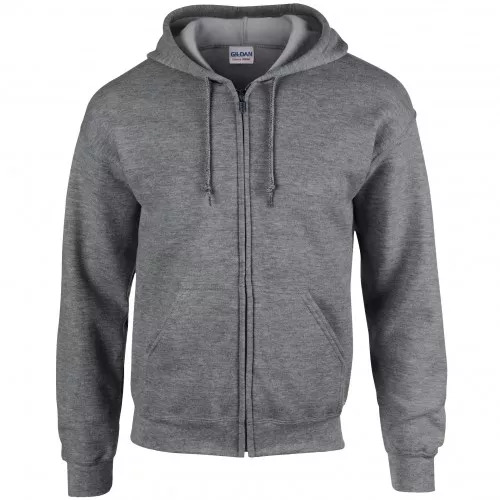 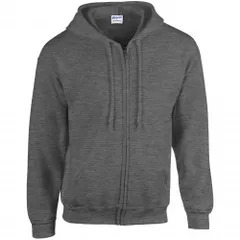 Adult full zip hooded Sweatshirt. 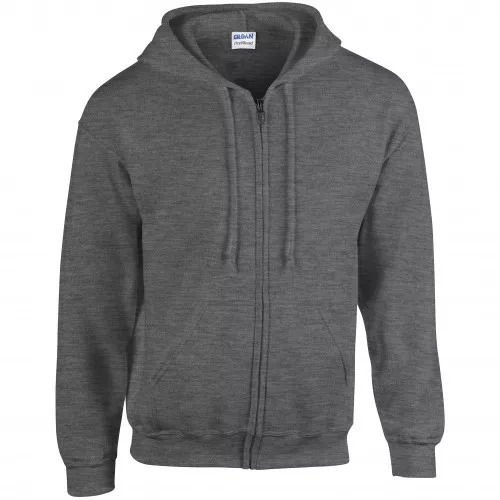 Overlapped fabric across zipper allows full chest printing. Air jet spun yarn for softer feel and no pill. Also available in ladies sizes, code 18600FL. Also available in childrens sizes, code 18600B. 2XL (50-52: To Fit (ins)), 3XL (54-56: To Fit (ins)), 4XL (58-60: To Fit (ins)), 5XL (62-64: To Fit (ins)).